The person responsible for the Panama Papers leak broke silence on Friday, to explain why they blew the whistle on massive offshore tax havens. The Panama Papers, the biggest data leak in history, revealed some 11.5 million documents from the Panamanian law firm Mossack Fonseca. The person behind the leak has not been identified, but has now spoken out. “For the record, I do not work for any government or intelligence agency, directly or as a contractor, and I never have. My viewpoint is entirely my own,” the whistleblower said in an 1800-word manifesto published in the German newspaper Süddeutsche Zeitung. The whistleblower claimed that they hoped to start a global debate about income inequality. The amount of information leaked is so large that the International Consortium of Investigative Journalists enlisted 100 media organizations, in 83 countries, to spend a year investigating the data. The whistleblower revealed that they had approached several media outlets who declined to accept the material, also reaching out to Wikileaks, but were unable to get a reply. 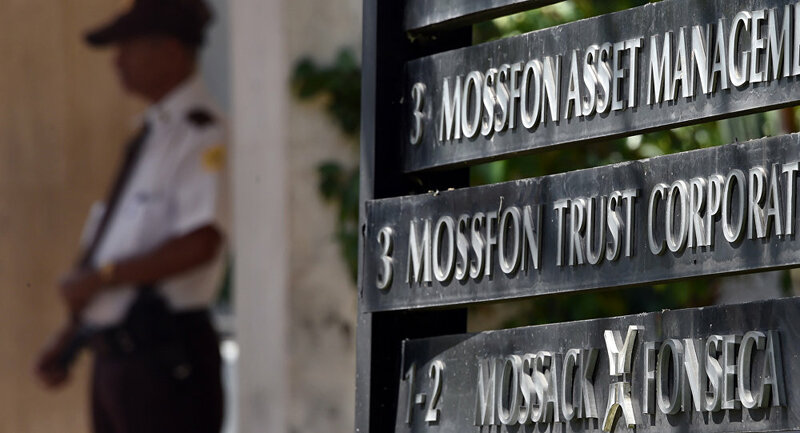 Mossack Fonseca has denied any wrongdoing and insists that they work within existing international legal structures. Repercussions of the leak have included the resignation of Iceland’s prime minister and blowback on leaders in Russia, China, and Argentina. On Thursday, President Barack Obama proposed new laws to regulate the use of offshore tax havens.